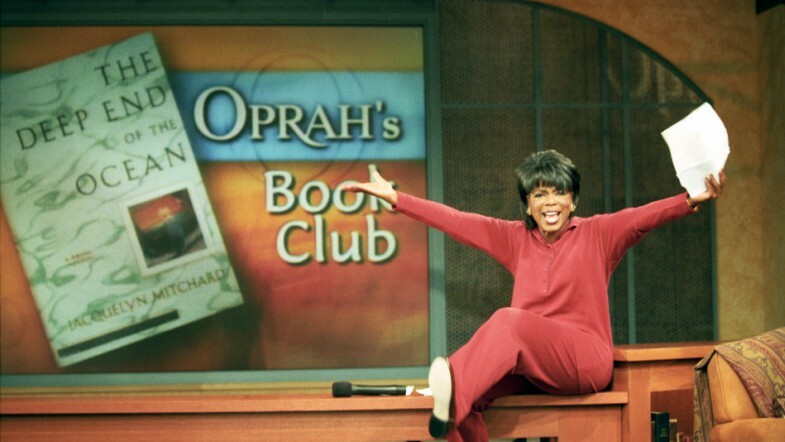 Philanthropist and talk-show host, Oprah Winfrey, has finally let the word out on her newest pick for Oprah’s Book Club! Her self-titled “must-read” club can certainly be called a staple of American culture since she crafted and executed the idea in 1996. 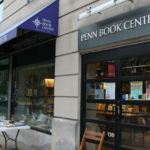 Her first pick twenty-two years ago was The Deep End of the Ocean by Jacquelyn Mitchard, and her newest pick is An American Marriage by Tayari Jones. Since June, Oprah fans have been waiting with bated breath for this announcement, and she guarantees you will not be disappointed by this read! An American Marriage is Jones’ fourth novel, and it follows two newlyweds: Roy and Celestial. After Roy is charged with a crime that he did not commit, he is thrown into prison for twelve years and his young wife is left alone and afraid. Celestial begins forming a close relationship with Roy’s old friend and best man, Andre, in an effort to find comfort during her suddenly dark days. Jones suggests that the novel is very much a love triangle, but also reimagines and redefines what we might think of as a traditional American love story. Jones also hopes that the novel will showcase the horrifying repercussions of what prison can do to a family and the loved ones left behind. An American Marriage is published by Algonquin Books, and Tayari Jones remains a professor at Rutgers-Newark. In addition to fully endorsing Jones’ newest novel, Oprah intends to produce a film adaptation through her production company, Harpo Films. Oprah has nothing but praise and admiration for the novelist’s latest work, and completely insists that you will not be disappointed by the love triangle that ensues after a hiccup in the system sends an innocent man to prison.